This week we’re bringing you our first instalment of our NEW weekly guest blogger posts. We wish we could be in ten places at once, but because we can’t we’re teaming up with some of the best and most well travelled bloggers out there! 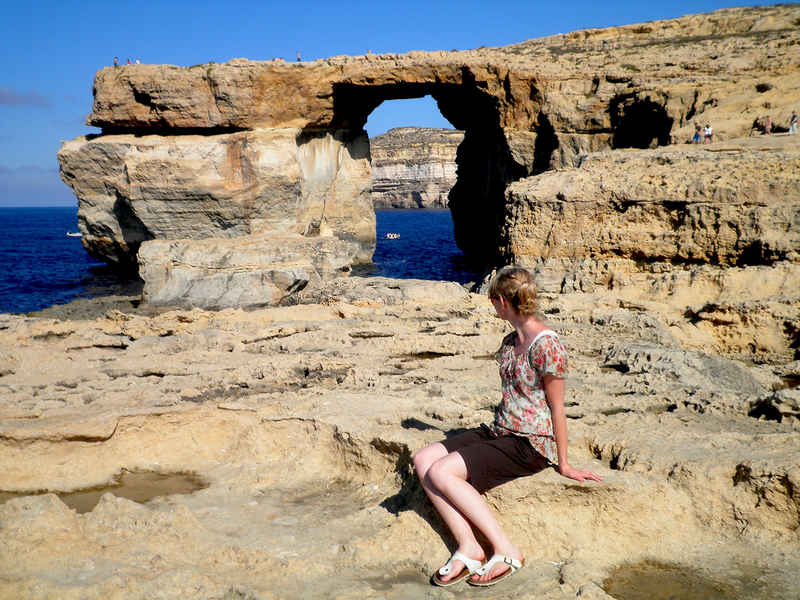 This week’s post comes from the lovely Maaike from Travellous World as she tells us all about her adventures on Gozo, Malta’s neighbouring little sister island. 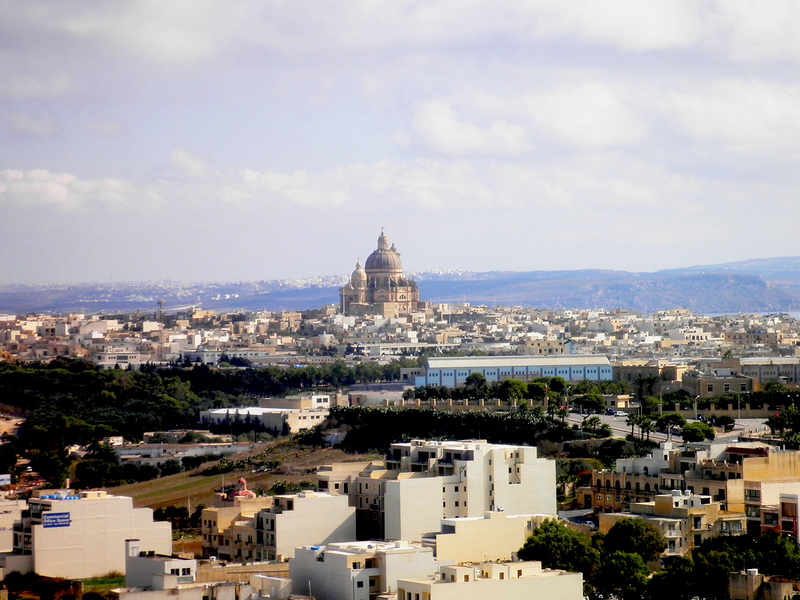 Twice I visited Malta back in 2011. “Twice?” I hear you ask in surprise. Yep, one time in January and one time in October. In October I was there with a friend, and we were both anxiously waiting for a phone call from either London or Malta. In a few months’ time, we would be relocating to another country to do our internship, and London and Malta were the two places still in the race for the both of us. I fell in love with Malta in January of that year, while my friend was falling in love with the island during our vacation in October. But it wasn’t just Malta I had completely fallen in love with. 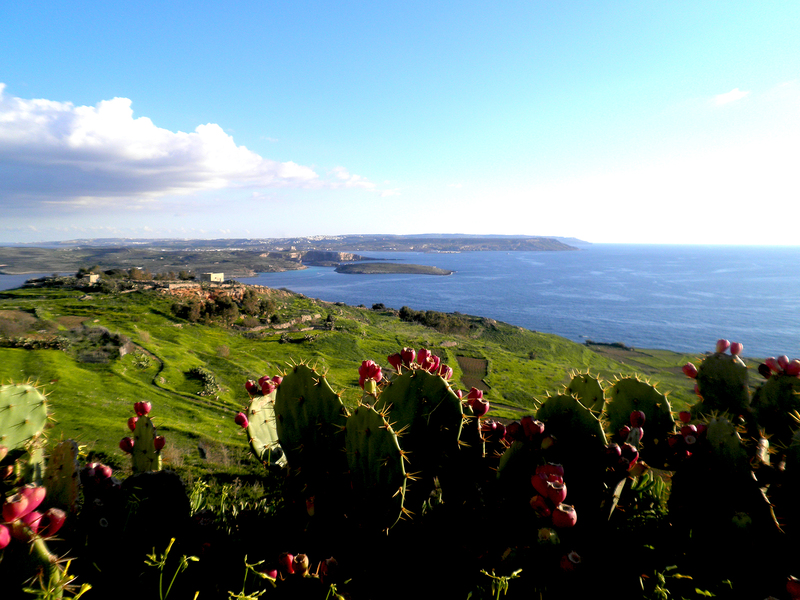 I had a secret crush on its sister island Gozo as well. This teeny tiny island can only be reached by boat from Malta, and even though day tours are visiting the island by the million (metaphorically speaking of course), it is one of the most tranquil islands I have ever been to. On both occasions when I visited Gozo, me and my travel companions booked a tour with one of the touring companies in Malta. 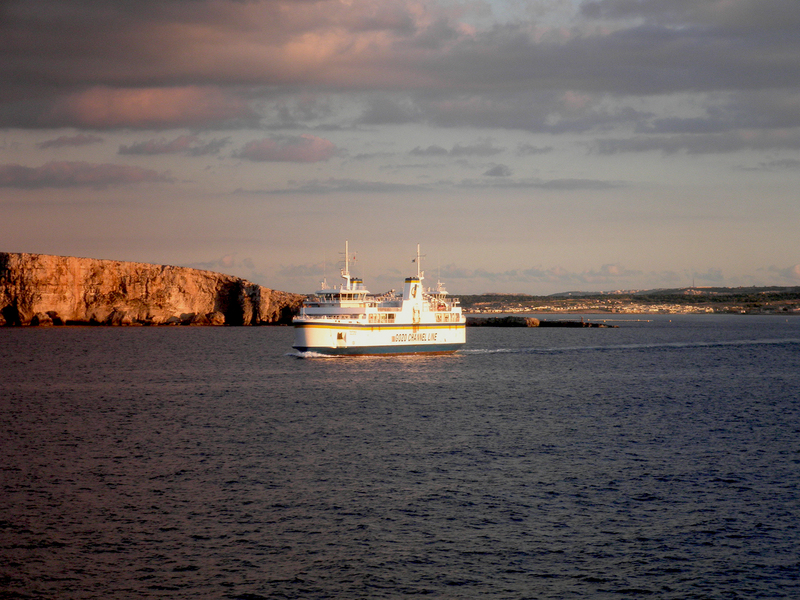 We were picked up by a van at our apartment and crossed the sea on the ferry, passed the smallest of the Malta islands, Comino, and arrived at the busy harbor of Mgarr not much later. Mgarr is where most touring companies gather, and the place where it crawls with people. Soon enough however, we found ourselves in the wide open countryside, with green terraces and cypress trees scattered around us. I didn’t really feel that Gozo is a popular tourism destination. Most tours visit the same attractions on the island, so we were faced with other tourists during the stops. In between, it was an extremely relaxing trip with beautiful panoramic views. 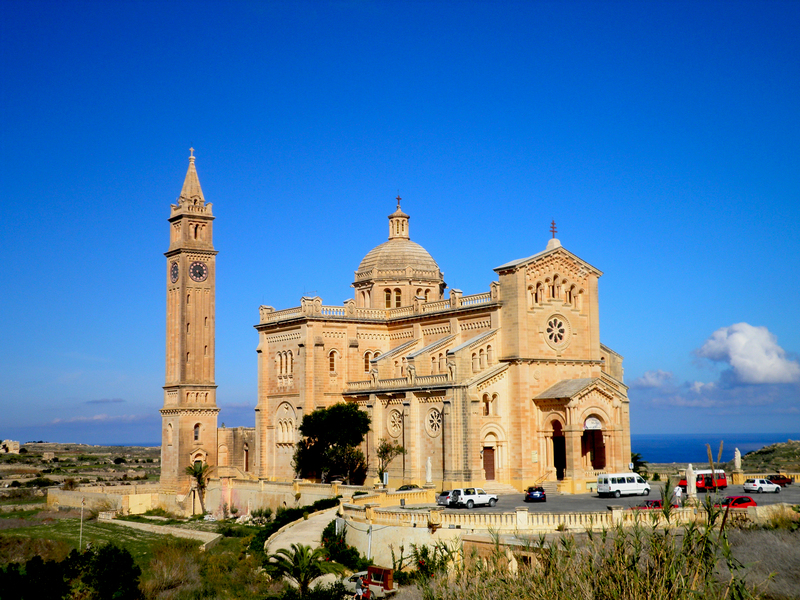 The highlights of Gozo consist of many churches, of which Xewkija Rotunda, Ta’ Pinu Sanctuary and the Citadel in the capital city of Victoria are the best known. The views from the Citadel of Victoria are fantastic: from high up a hill you have an entire overview of Gozo and the azure blue sea surrounding it. Victoria also boasts some typical Mediterranean alleys, shopping streets, restaurants and bars. The beach resort of Xlendi is another most welcome stop, especially on a hot day. Most tour guides will give you enough time to take a swim or to lie on the beach for a little while. Completely gutted I was during our Gozo tour in January, because the road to the most famous Gozo landmark was closed off. The celebrated Azure Window, the limestone natural arch on the inland sea, couldn’t be reached during that time. It goes without saying that I took the opportunity to make up for it when I was back in October. Both Fungus Rock and the Azure Window are two magnificent sites. Next time, I’m going there during sunset (demanding much?). 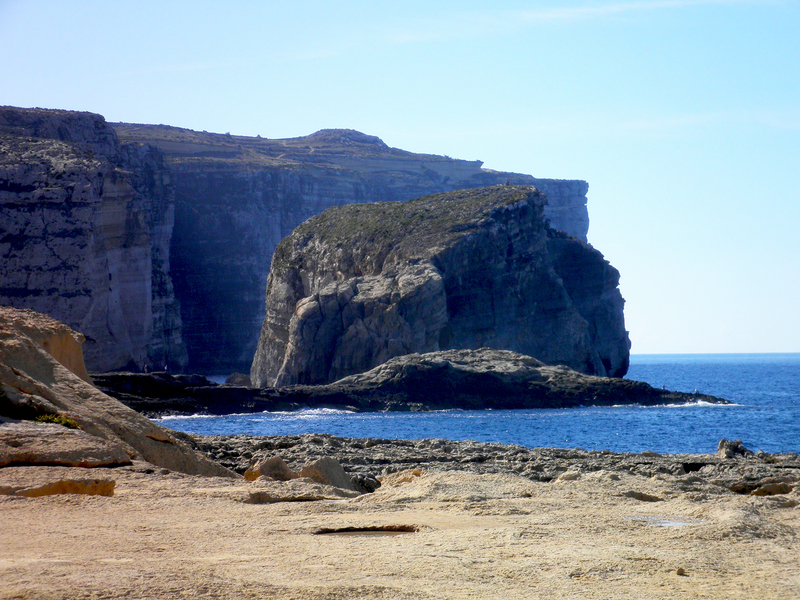 Gozo can be visited by joining a tour or solo. I opted for a tour both times, because that was the only way we could see as much of the island in the short time we had. Gozo is an unmissable trip when you’re staying in Malta, but if you enjoy nature and quietness, there are also a few hotels in Gozo to spend your vacation. If you’re wondering whether I got the internship in Malta or London? It became London! Do you want to be our next Guest Blogger? Contact us here. Written by Maaike from Travellous World. Maaike is a student currently pursuing her Master’s Degree in business communication & digital media. She has a Bachelor’s Degree in international tourism management & consultancy, and was born and raised in the Netherlands. During her internship in London, she fell completely in love with the city and now suffers from an unhealthy addiction that bounds her to the British capital forever. Is absolutely passionate about travel, photography, and theatre. She writes about London and other travels on her blog www.travellousworld.com.